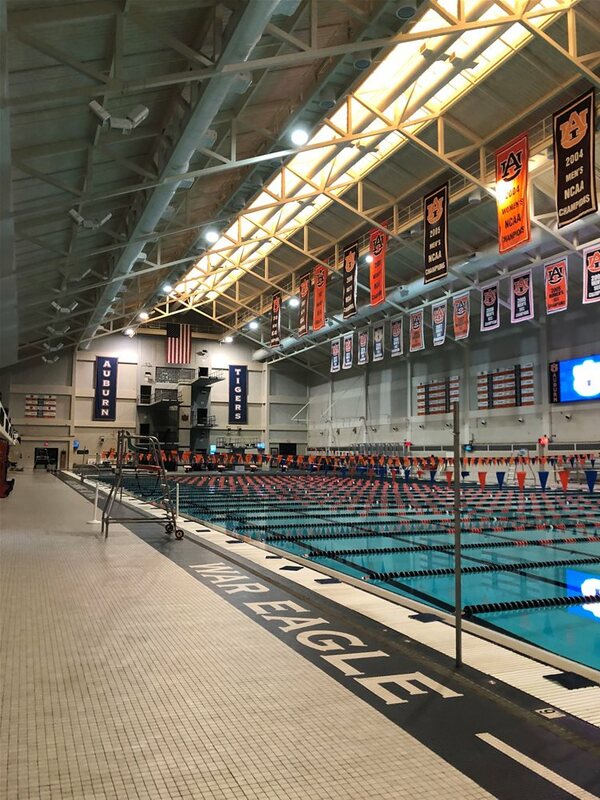 The Auburn Master Swimmers will host the Dixie Zone Championships on February 16-17. Interested in volunteering for this event? For more information or to sign up to volunteer, please contact Conner Bailey at bailelc@auburn.edu.